I love games. 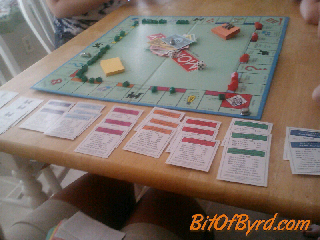 I won monopoly. 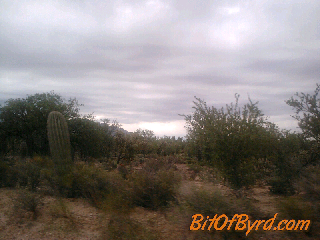 And I was able to capture some desert beauty. Hope your enjoying my vacation as much as I am.